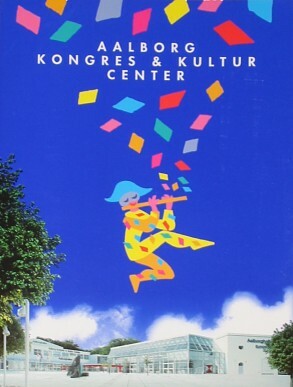 The first international Storyline Conference was held in Aalborg, Denmark from the 6th-8th of November 2000. 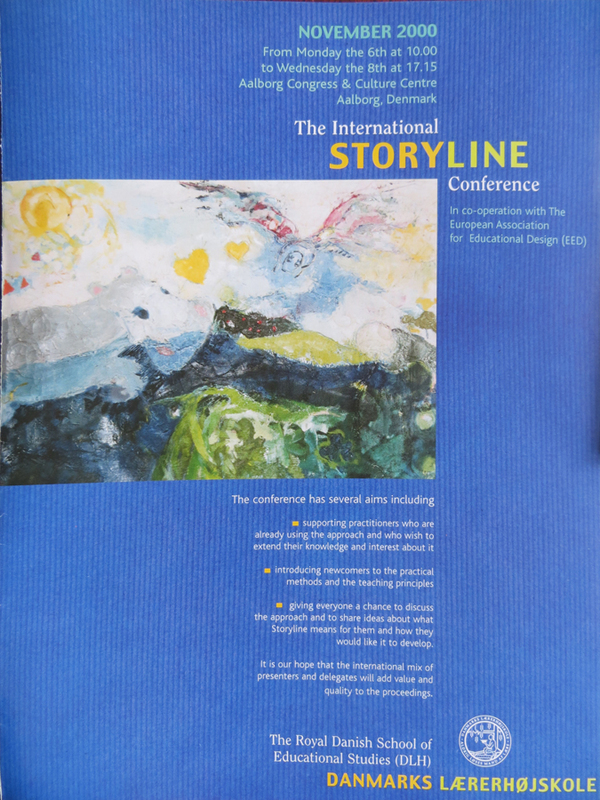 For some years the EED-group (Now Storyline International) wished for an international conference. Since Denmark is the country where the approach is most successfully and widely used, and since Cecilie Falkenberg from the Danish Educational University (DPU) had the possibility to host it in Aalborg Congress Centre it was decided to try to gather people from many countries for this event. The conference was opened by Steve Bell, the chairman of the EED, Cecilie Falkenberg, the conference organiser, and Orla Hav, the mayor of the county. It contained 4 key note speaks, 14 workshops, 22 lectures, 15 presentations and papers, 8 discussion groups, posters and walk-and-talk, a café for informal discussions, visiting classes presenting their Storyline work, Storyline films were shown non-stop, exhibitions of projects from many countries, exhibition and sale of books and teaching material and finally a panel discussion of limitations and advantages. There was live music every morning and at the end, a conference dinner, dance and music the first night and Verdi’s opera Nabucco to attend the second. The next day the delegates could participate in school visits. This conference proved to be a great success with 300 participants from 22 different countries. It was decided that this should be the model for the next international conferences to be held every 3 years.